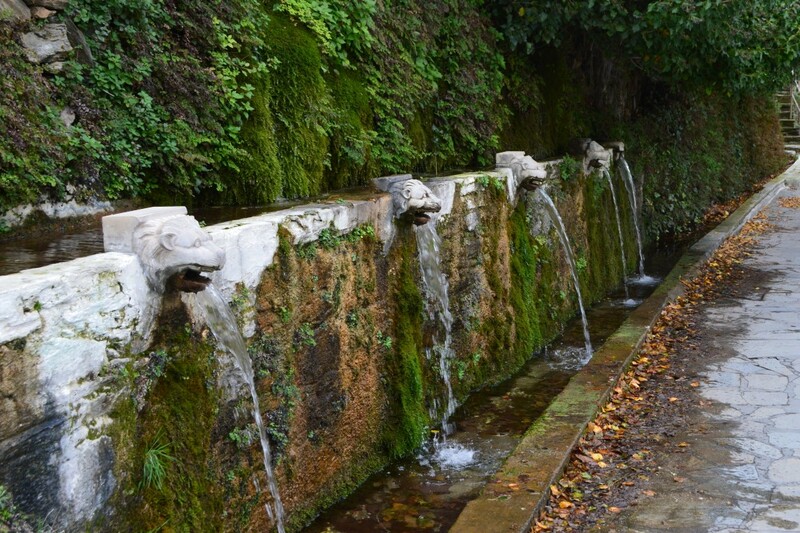 On the 1st of May let's explore the wooded valley of Pera Choria, then a game & a feast! 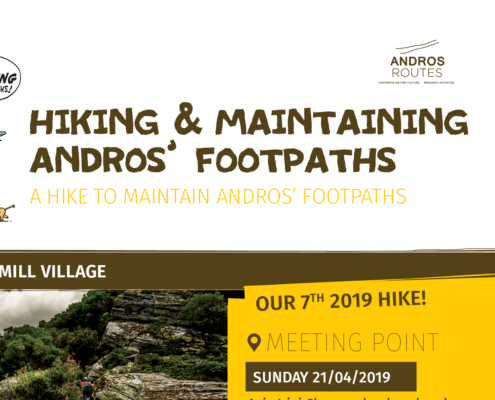 https://www.androsroutes.gr/wp-content/uploads/2019/04/70_EN-1-e1556092909366.jpg 1047 1233 georgia http://www.androsroutes.gr/wp-content/uploads/2013/04/green.png georgia2019-04-24 09:30:552019-04-24 10:03:01On the 1st of May let's explore the wooded valley of Pera Choria, then a game & a feast! 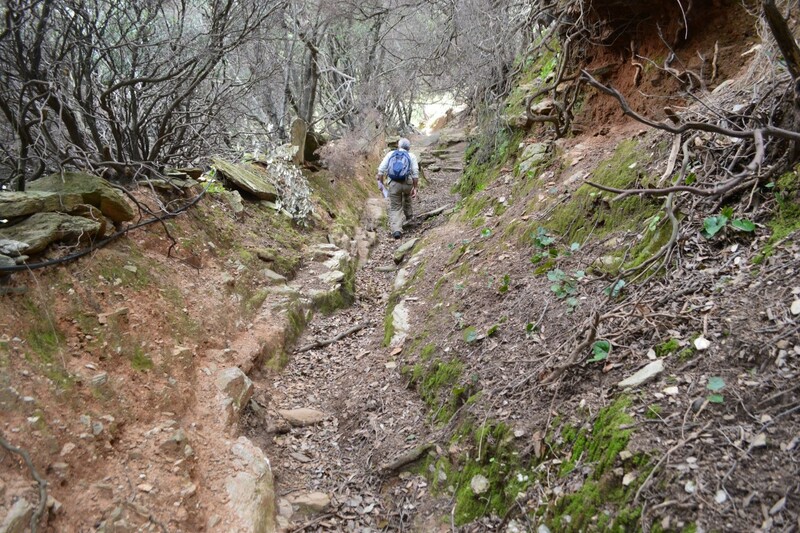 On Easter Tuesday let’s hike together and explore Menites…! 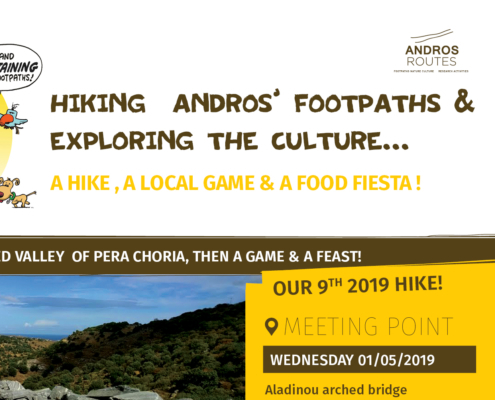 https://www.androsroutes.gr/wp-content/uploads/2019/04/69_EN-e1556089265119.jpg 961 1178 georgia http://www.androsroutes.gr/wp-content/uploads/2013/04/green.png georgia2019-04-24 08:50:012019-04-24 09:02:36On Easter Tuesday let’s hike together and explore Menites…! 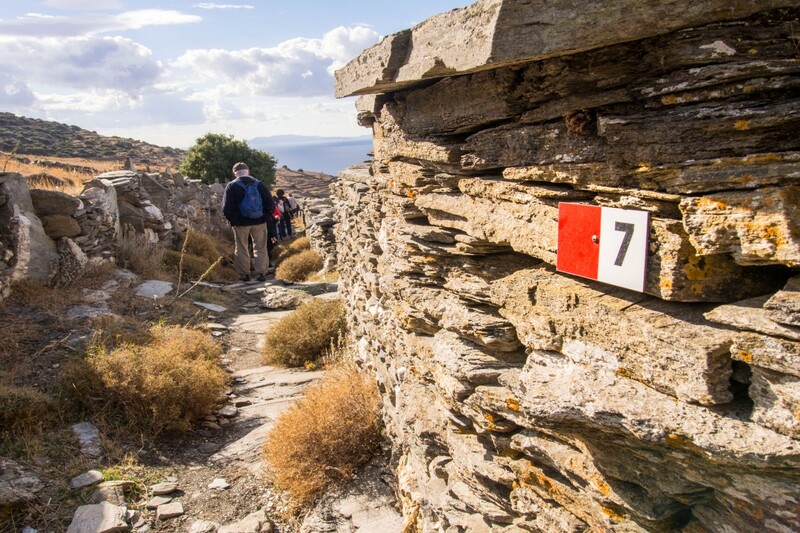 On Sunday let's hike together...Amolochos-Frousei mill village! 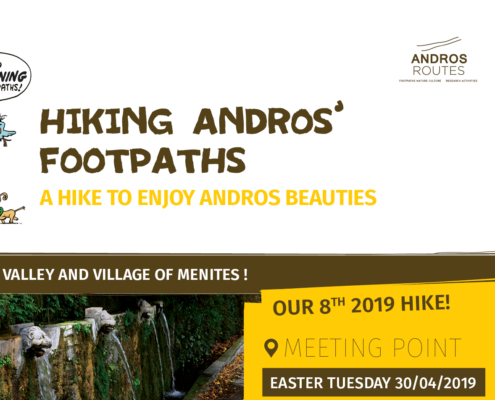 https://www.androsroutes.gr/wp-content/uploads/2019/04/67_EN-e1555571041313.jpg 979 1221 georgia http://www.androsroutes.gr/wp-content/uploads/2013/04/green.png georgia2019-04-18 08:42:282019-04-18 09:06:18On Sunday let's hike together...Amolochos-Frousei mill village! 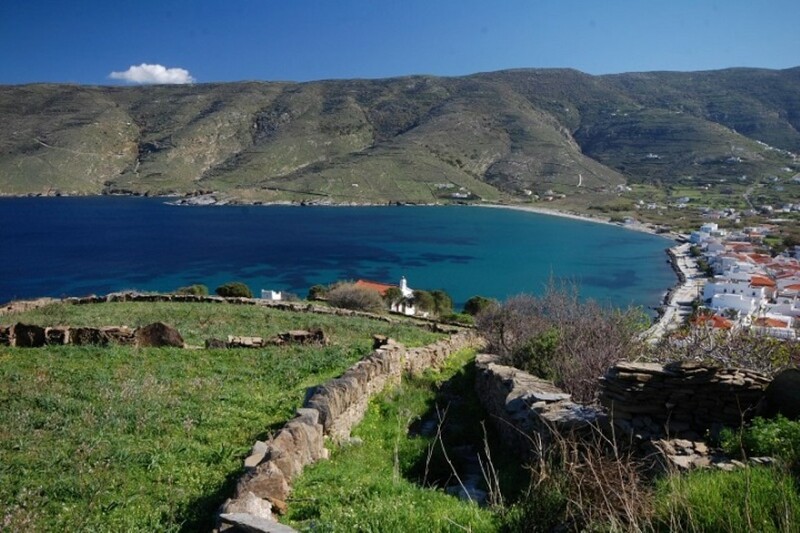 On Saturday let's discover together the beauties of northern Andros : Agios Petros tower-Agias Monastery-Batsi bay! 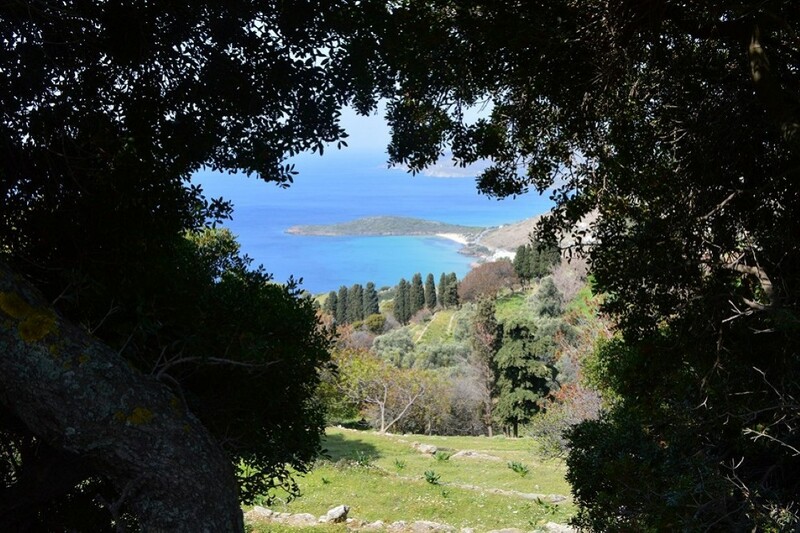 https://www.androsroutes.gr/wp-content/uploads/2019/03/1-Νο66_EN-1.jpg 744 526 georgia http://www.androsroutes.gr/wp-content/uploads/2013/04/green.png georgia2019-03-20 10:22:462019-03-20 10:42:29On Saturday let's discover together the beauties of northern Andros : Agios Petros tower-Agias Monastery-Batsi bay! 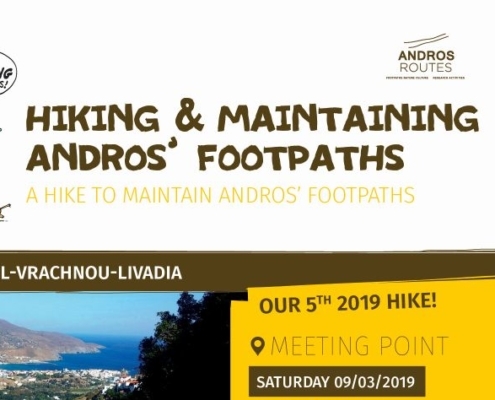 On Saturday let's hike together... Falika-Prophet Daniel-Vrachnou-Livadia ! https://www.androsroutes.gr/wp-content/uploads/2019/03/1-Νο65_EN-e1551945529775.jpg 474 604 georgia http://www.androsroutes.gr/wp-content/uploads/2013/04/green.png georgia2019-03-07 09:38:532019-03-07 10:02:20On Saturday let's hike together... Falika-Prophet Daniel-Vrachnou-Livadia ! 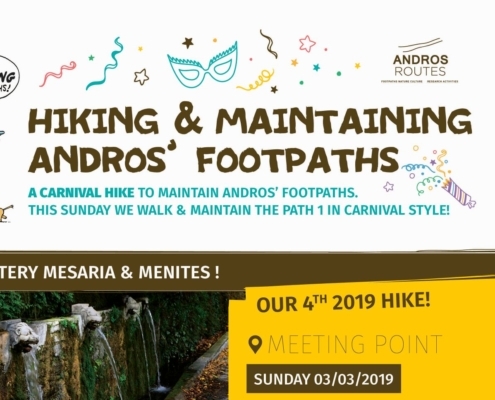 Οn Sunday let's hike together in Carnival rhythms...Panachradou Monastery-Μesaria-Μenites! 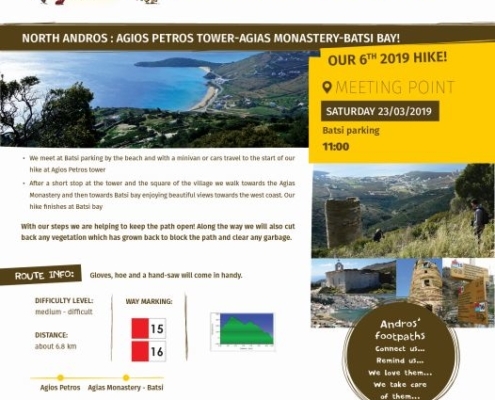 https://www.androsroutes.gr/wp-content/uploads/2019/02/1-Νο64_EN-e1551335723626.jpg 967 1215 georgia http://www.androsroutes.gr/wp-content/uploads/2013/04/green.png georgia2019-02-28 08:36:052019-02-28 08:39:22Οn Sunday let's hike together in Carnival rhythms...Panachradou Monastery-Μesaria-Μenites!